This guy has to have his battery changed again in his VNS. 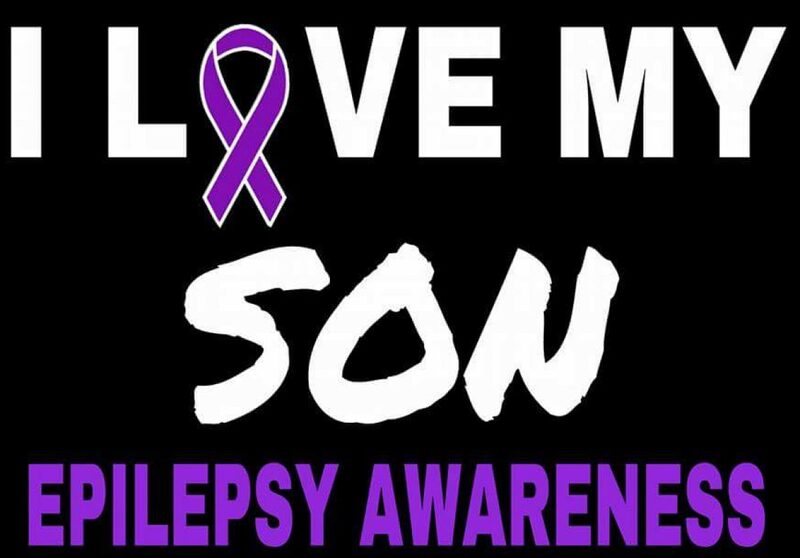 He went for an appointment today and the VNS therapist could not even get a reading on it so they are going to change the whole thing out to a newer model that detects an increase in his heartbeat and it will zap the seizure or lesson the seizure. He goes next Tuesday to have it changed. So keep him your prayers. Previous Previous post: Some cute pictures of Dylan!!! !